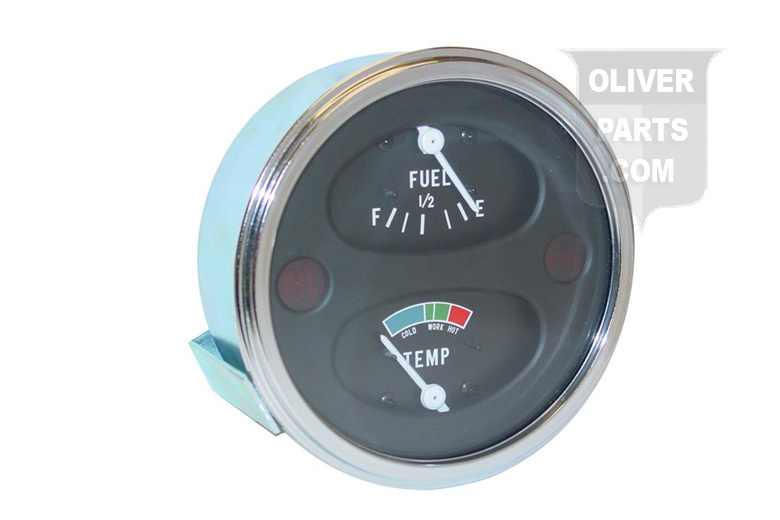 Cluster Gauges For Oliver:550, 770, 880. Cluster Gauges For Oliver:550, 770, And 880. Cluster Gauges For Oliver:550, 770, and 880. For Tractors With Positive Ground Systems. On some applications dash openings may need to be slightly enlarged.